Fishtail palms (Caryota mitis) are found from Cape York through SE Asia to China and India; they grow in rainforests of varying altitudes. They are wonderful additions to any garden or living space and are great for adding that tropical island feel. The leaves of the plant have jagged-edges that look like fins and fishtails, hence the name. 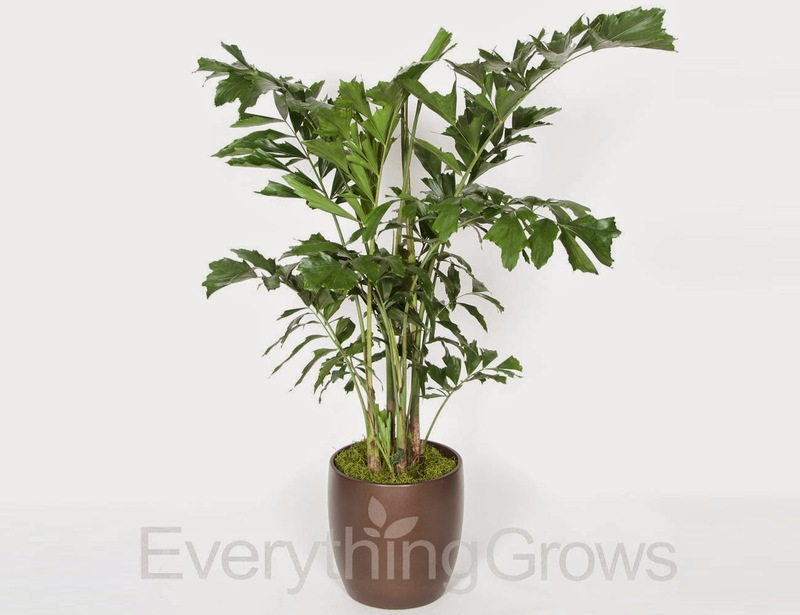 Fishtail palms require adequate light indoors. Once you've taken care of that, it's a matter of keeping a steady supply of moisture and paying attention to their fertilizer needs. If your plant starts to decline, however, the culprit is mostly likely low light levels, not inadequate nutrition.